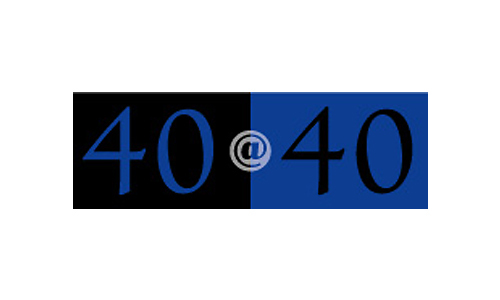 A series created by CGC and produced for The Wall Street Journal from 2008 to 2016. 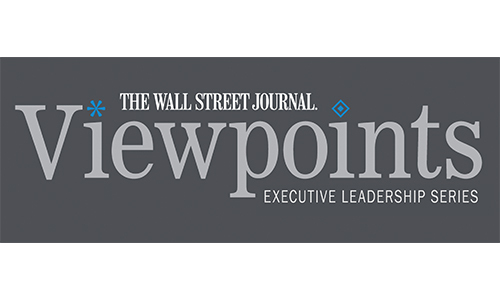 Viewpoints events featured global leaders in the business and public policy arenas interviewed by the Journal’s top editors. 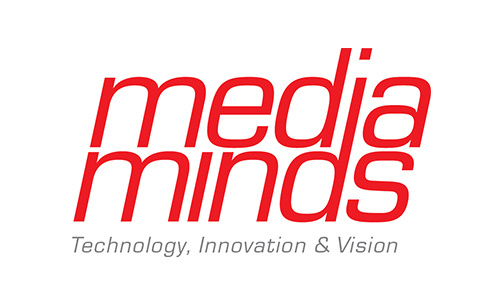 A series designed and produced by CGC that features media and technology innovators as they face the challenges of delivering first-rate news and information in an ever-changing media landscape. Running for nine years, this breakfast Series was created for Syracuse’s Newhouse School, Condé Nast, and The New Yorker and focused on leaders in the media and communications industries. 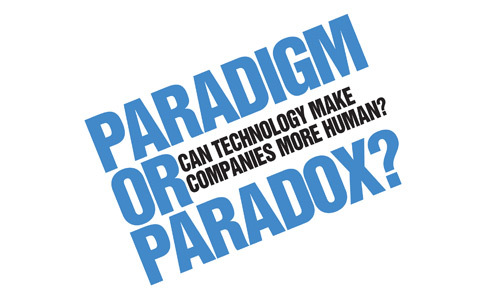 Created for Pegasystems, this event addressed how companies best do business in the digital world and featured AOL’s Tim Armstrong, WPP’s Martin Sorrell, and Pega’s Alan Trefler in conversation with The New Yorker’s Ken Auletta. 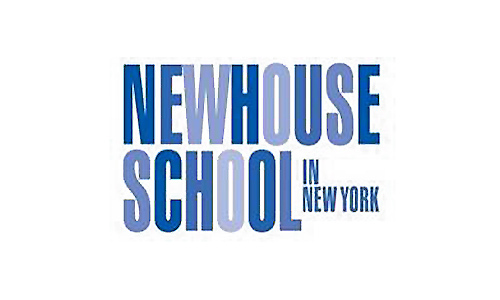 A fundraising Gala dinner and awards ceremony in honor of Syracuse’s Newhouse School’s 40th anniversary. Presenters included President Bill Clinton and Bob Costas. 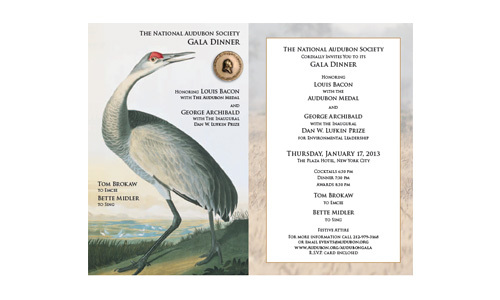 The National Audubon Society’s 2013 Gala starred Tom Brokaw, Bette Midler, Dan Lufkin, and Louis Bacon. "Cathy and her team produced many events for Sotheby's and gained my admiration for their creativity, ability to attract fascinating authorities on topics of interest to our clientele, and razor sharp execution."